DiRT turns to YOUR comments on this episode to help sort out what Frank Black is up to in the little town of Bucksnort. Pixel Dan, Killen, and Scotty Cash join together to discuss their excitement over Thanksgiving and Black Friday! 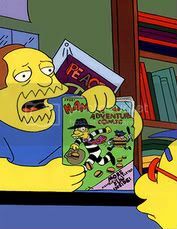 Also, have you seen "Turtles Forever" yet? Listen in for the gang's opinion on the radical special! 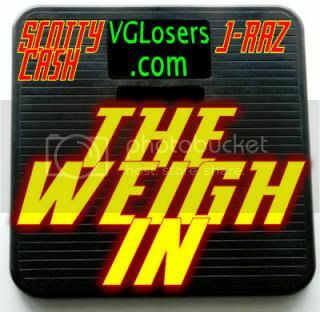 DiRT is joined by VGLosers.com contributor PolitikalAgenda to look at the very special 3 hour episode of Monday Night Raw! 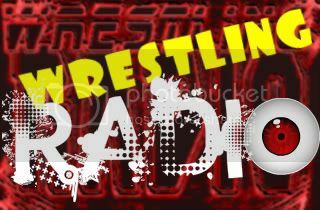 It’s an epic 1 hour and 15 minute episode of Wrestling Radio! Sunday night World Wrestling Entertainment presented their twenty-third annual Survivor Series pay per view. The last of the Big Four (Royal Rumble, Wrestlemania, Summer Slam and Survivor Series) of 2009 did not disappoint! I personally have never been a big fan of Survivor Series. I often find the traditional Survivor Series matches (10 man elimination tag team bouts) to be jumbled, slow and boring. However I was thoroughly entertained from top to bottom this year, and I think whether you’re a casual fan, an avid watcher, a mark, a smart mark, a smark or even a stuck up indy wrestler, you’d feel the same. So I’m excited! Let’s get started with the break down. Comics Shipping November 25, 2009! Howard Lovecraft and the Frozen Kingdom Review! It's Howard Lovecraft Day! Our own comic book reviewer, Ryan Porter, sinks his teeth into the upcoming Graphic novel from Arcana by Bruce Brown and Renzo Podesta. 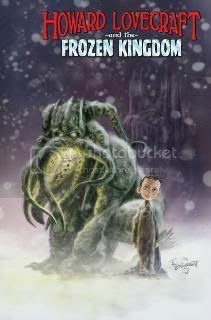 How does our intrepid reviewer rate "Howard Lovecraft and the Frozen Kingdom"? Is it a tome for the ages or a story better left untold? Friday Night Smackdown has some great stuff tonight! 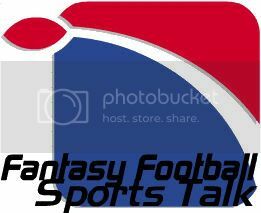 There’s also some incredibly mind-numbing insanity as well, but DiRT discusses both in today podcast.